Among the available places in the Costa Blanca (Spain), choose your preferred place for your Spanish property. There also is a comprehensive price list of our properties for sale in Spain. 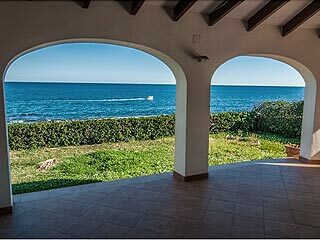 And here you will find this Spanish properties site home page. There, you'll find all the site's items, related with buying a real estate property in Spain: this catalogue, links, information and frequently asked questions about Spain and Spanish properties, weather forecasts, a.s.o. Any question about real estate property in Spain? my e-mail is at your disposal.